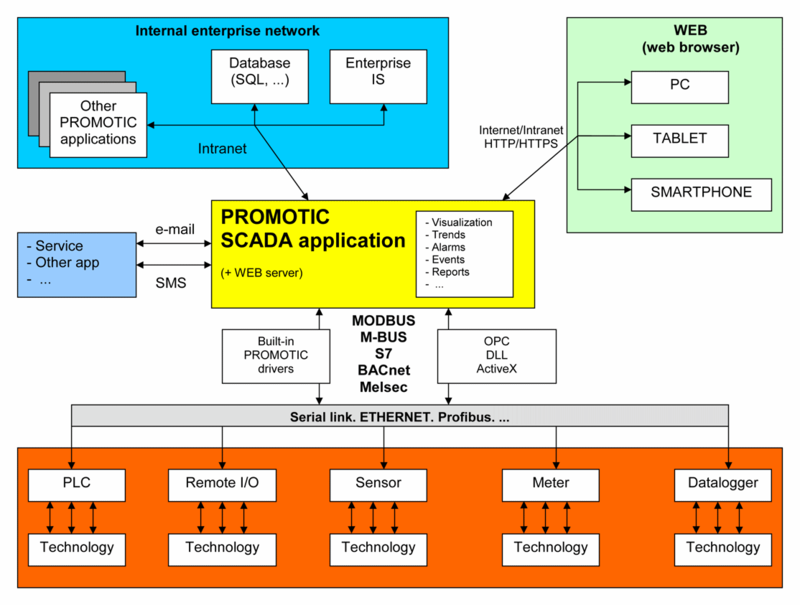 How to start working with PROMOTIC SCADA system? 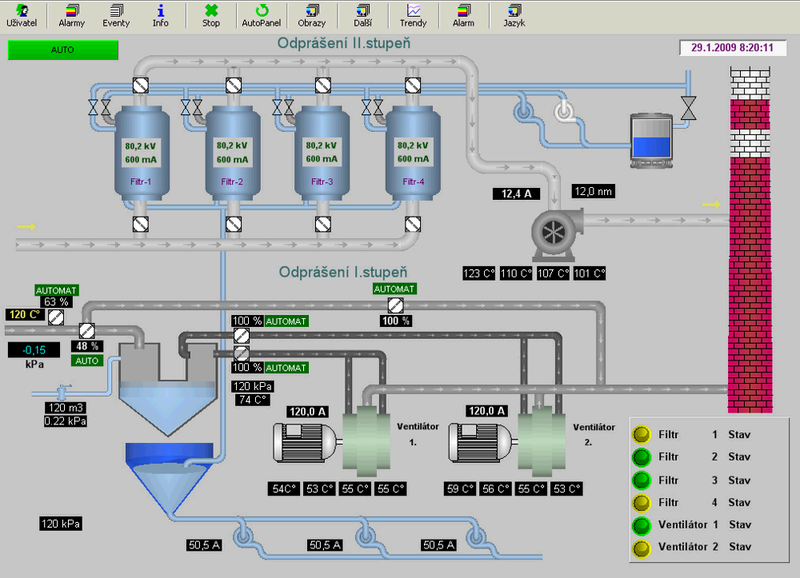 The PROMOTIC SCADA system is designed in order to be easily accessible to new users. You don't have to wait for anything - download the free PROMOTIC installation package and let the basic coursebook lead you to create your first SCADA application. It is that easy! 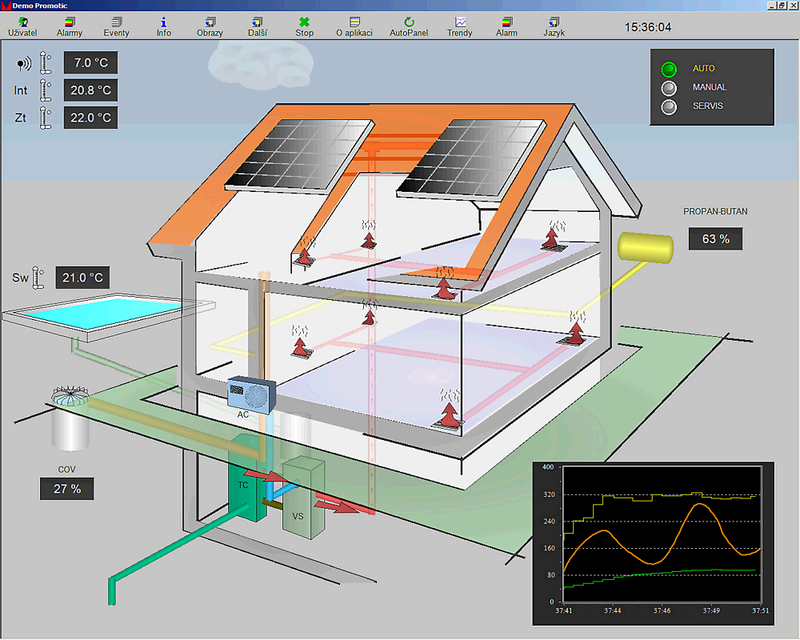 The PROMOTIC SCADA system is now also available as FREEWARE, i.e. downloadable and functional free of charge. In the freeware mode, it is possible to use all communication drivers and interfaces, that are available in the commercial mode. The runtime of freeware applications is not limited. The only limitation of the freeware mode is the maximum size of applications up to 30 variables. 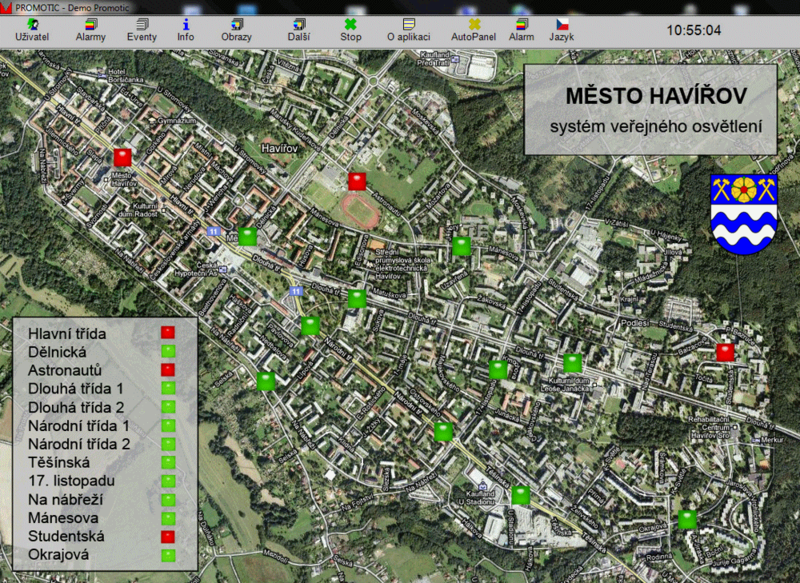 The new versions of PROMOTIC SCADA system are available several times during each year. Contrary to many other SCADA systems, the upgrades to new versions of our system are available free of charge for all users. 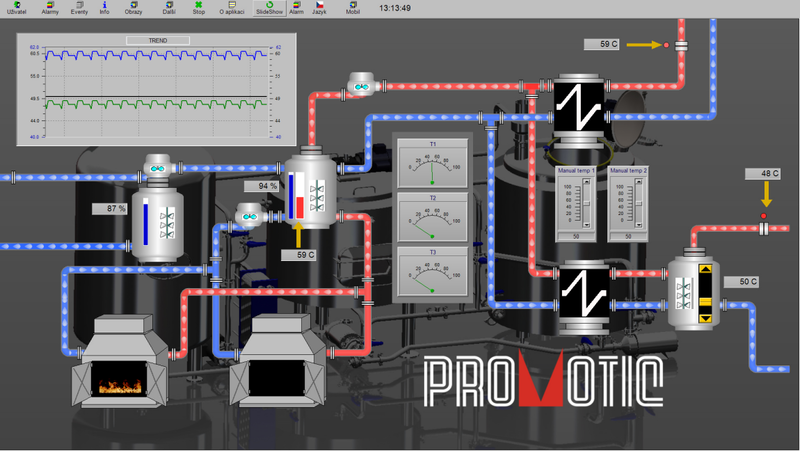 Download the latest version of the PROMOTIC SCADA system now! 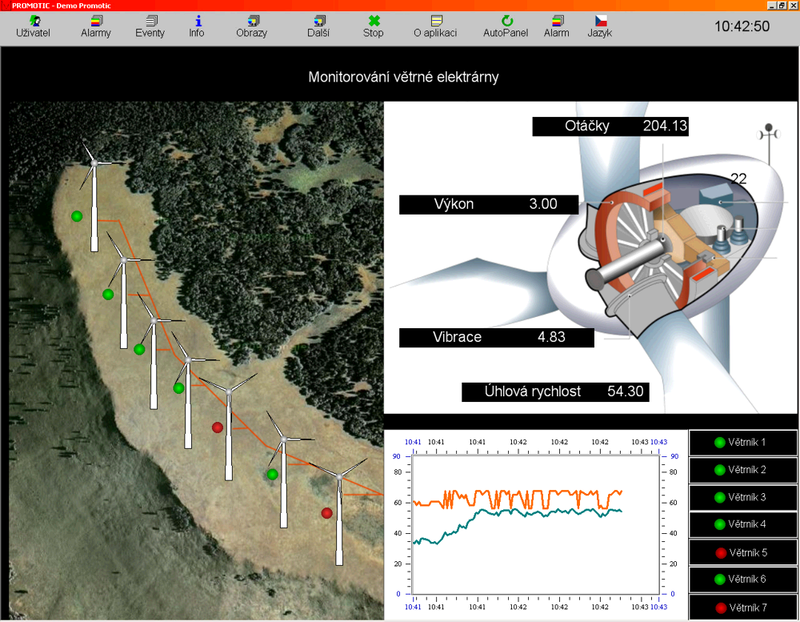 Over the decades that have passed since we introduced the PROMOTIC SCADA software to the market, this tool has been used on thousands of applications across a wide range of industrial automation segments. Manufacturing, energetics, BMS, security, HVAC, warehouses - these are just some of the areas where PROMOTIC SCADA software is being successfully used. For detailed descriptions of some of the interesting applications, visit the "Application Reference" section of this site. 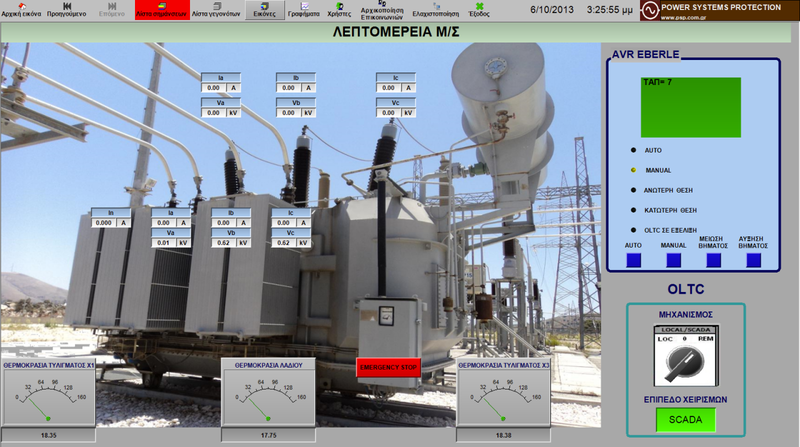 The PROMOTIC SCADA system offers multitude of communication possibilities. The built-in communication drivers, standardized interfaces, database connectors, Web server – all these features give the users almost ulimited options of PROMOTIC system integration into their technologies and projects.